Famous memory maker GeIL has announced the release of a new breed of company-created solid state drives – the 2.5-inch Zenith S3. 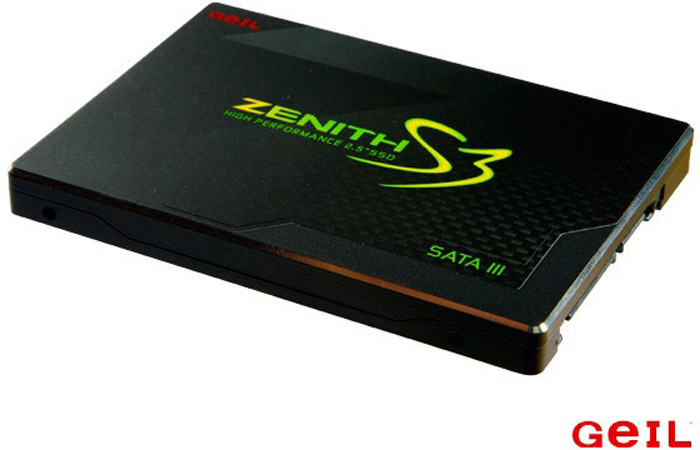 The Zenith S3 line currently consists of three models with 60 GB, 120 GB and 240 GB of capacity. 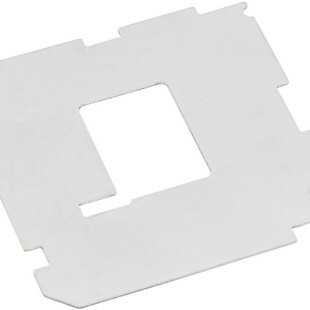 All of them support SATA 3.0 interface and are based on 25 nm MLC NAND flash memory that gives them performance that reaches 70 000 IOPS (input output operations per second). Data transfer speed is as follows – the 60 GB model offers 500/480 MB/sec of read/write speed, the 120 GB model reaches 560/500 MB/sec of read/write speed and the 240 GB model boasts 550/500 MB/sec of read/write speed. All Zenith S3 SSDs also come with an adapter that allows them to be installed in a regular 3.5-inch drive bay. Other features of the new GeIL SSD series include DuraClass technology that includes a number of NAND flash memory management functions that target better performance, reliability and energy efficiency and DuraWrite technology that reduces the rate of algorithms efficiency to 50%, so physically fewer bits can be recorded in the cell than what the OS has transmitted. In addition the new line supports TRIM, which means longer warranty periods – and in Zenith S3’s case the warranty is 2 years. As to pricing the 60 GB model will sell for USD 77, the 120 GB model will retail for USD 112, while the largest 240 GB model will cost USD 202.